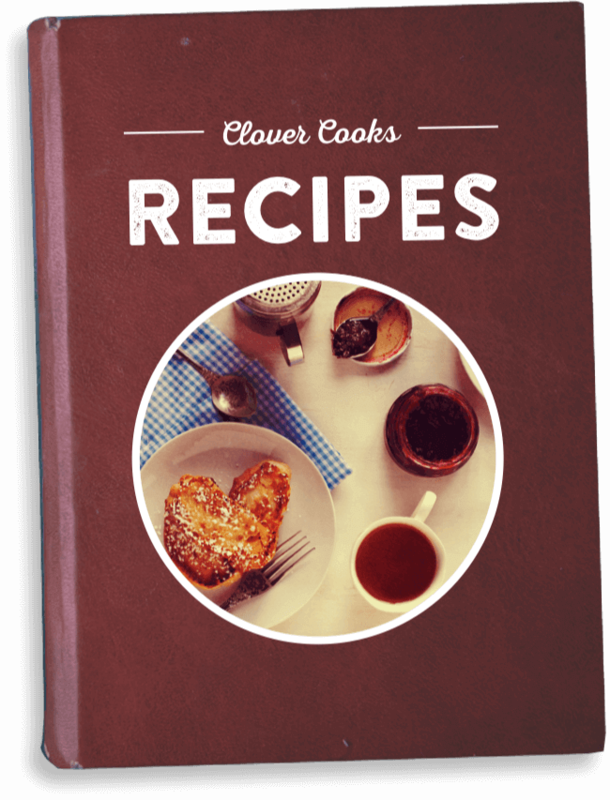 Though most people associate our brand with award-winning dairy products, Clover also rules the roost when it comes to our fresh eggs sourced from humanely raised Sonoma County hens. Clover Organic Cage-Free Brown Eggs come to you direct from local producers who share our commitment to humane husbandry practices, and follow strict guidelines to insure the well-being of their hens. 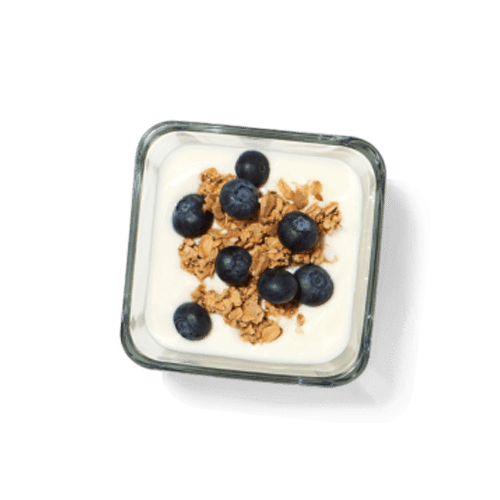 The American Humane Certified label on our carton lets you know these layers are raised according to rigorous, science-based welfare standards that include access to fresh air and sunshine, comfortable resting areas, and adequate space to express normal behaviors. In keeping with our core values these gals are veggie fed, and never given antibiotics or hormones. The end result is, well . . . eggceptional! We think these eggs are a real feather in Clo’s cap, and we know you will too. 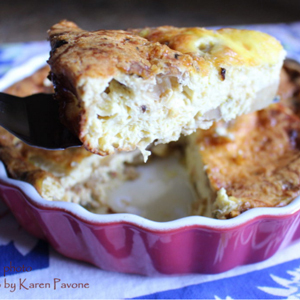 Try them in this yummy frittata recipe blended with Clover Organic Half & Half. This crustless quiche is a great high-protein breakfast, or a quick and satisfying weeknight dinner. (1) cup Clover Four Cheese Mexican blend, cheddar, or Pepper Jack cheese (or a combination). 1 : Preheat oven to 350 F.
2 : Break eggs into a medium bowl and whisk until creamy. Slowly add half & half and continue whisking to blend. 3 : Lightly coat the bottom and sides of a large quiche dish or pie plate with a little Clover Sweet Cream Butter to prevent sticking. 4 : Evenly distribute desired filling ingredients in the bottom of the dish. 5 : Pour egg/half & half mixture over the filling. 6 : Top evenly with Clover Four Cheese Mexican Blend and gently press cheese into the egg mixture. 8 : Remove and cool on a baking rack for 10 minutes (*frittata will deflate as it cools). Slice and serve warm.